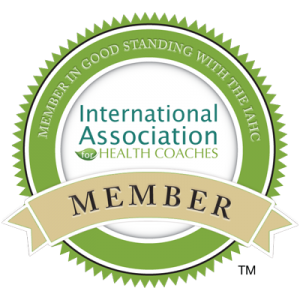 Myth: Cheese is high in saturated fat and is not a healthy choice. Fact: Cheese is an excellent source of protein, calcium, and phosphorus providing nutrients to build and maintain healthy bones. Protein helps curb hunger making cheese a good choice for snacks plus may help with weight loss. Additional nutrients in cheese are zinc and biotin that protects your skin, keeps your nails strong and is important for hair health. Myth: Lactose intolerant people should avoid cheese. Fact: Being lactose intolerant is often confused with milk allergies. Rather it is the inability to digest the milk sugar lactose. Aged cheeses like cheddar and Swiss are low in lactose making them possible choices. Myth: Cheese can increase the risk of heart disease. Fact: Any food high in saturated fat not just cheese can increase your risk to heart disease. 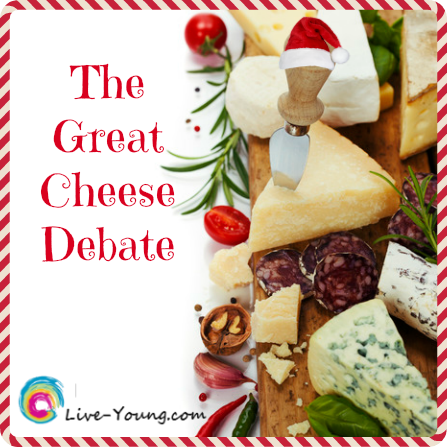 Those wanting to reduce their fat intake can consume low-fat cheeses (see next section on Best Tasting Low-Fat Cheeses). If you need to consume 2,000 calories a day, less than 140 calories (or 16 grams) should come from saturated fats (American Heart Association). Yum! Just pinned this recipe from my friend Marly, local Kansas City food blogger at Namely Marly. 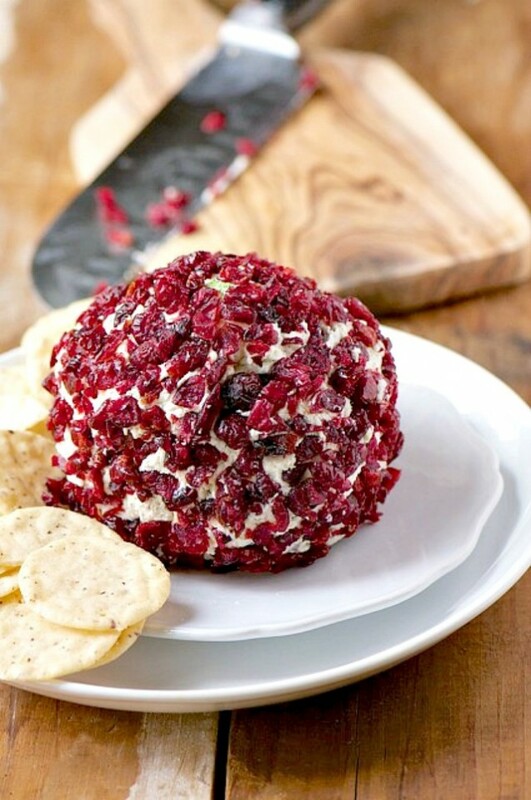 Get the recipe: Sage and Gouda Vegan Cheese Ball and follow Namely Marly on Pinterest for more Vegan recipes! Marly is Named Top 10 Vegan Bloggers on Pinterest!